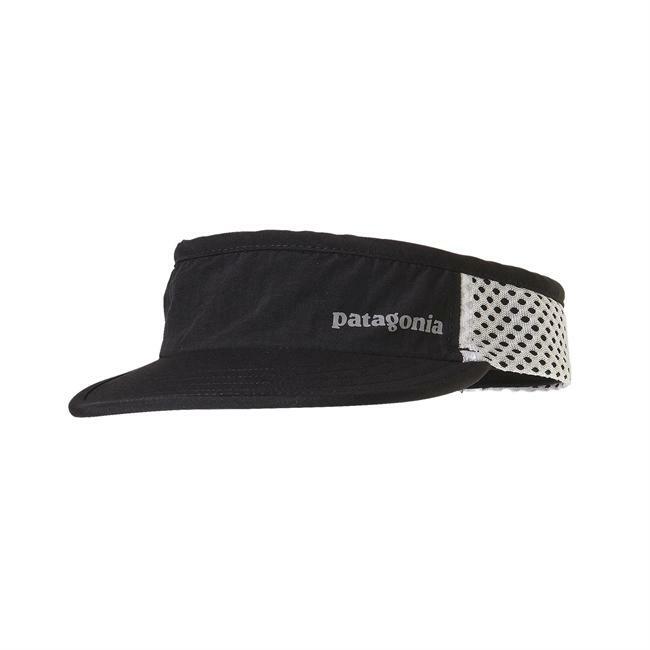 Visit Patagonia's Micro D-Luxe page. Nothing whisks away stress better than a wide-open schedule and a road out of town. 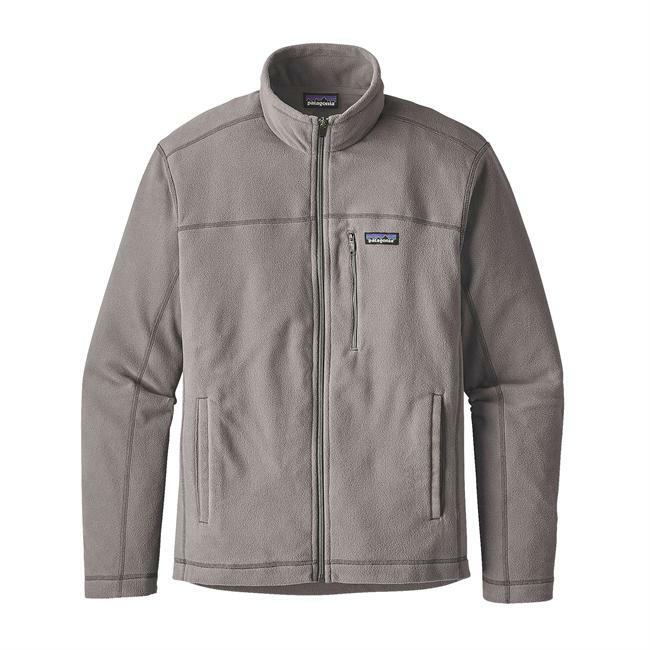 An everyday favorite for slipping away, the Micro D Jacket feels unbelievably soft and light, provides steadfast warmth, dries quickly and often doubles as an impromptu pillow for naps in the car or on a friends couch. 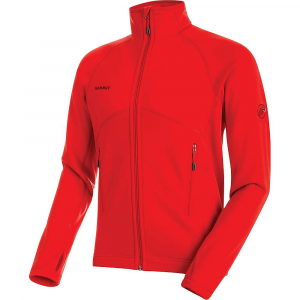 The polyester microfleece (100% recycled) plays the part of an insulated midlayer when paired with a shell or works as a comfortable stand-alone in moderate conditions. The full-zip design features a stand-up collar, set-in sleeves that feel smooth under pack straps and cleanly finished cuffs and hem. Two handwarmer pockets and one vertical chest pocket hold your daily essentials. Hip length. The Micro D(R) Jacket feels unbelievably soft and light, provides steadfast warmth, dries quickly and doubles as a pillow whenever your plans leave you stranded in the bus station. 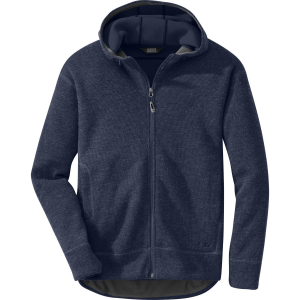 The 100% recycled polyester microfleece plays the part of an insulated midlayer when paired with a shell or works as a comfortable stand-alone in moderate conditions. 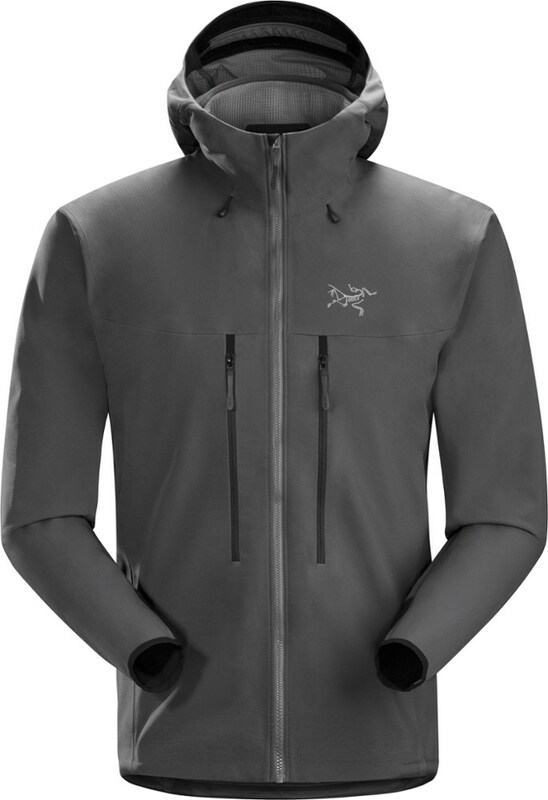 The full-zip design features a stand-up collar, set-in sleeves that feel smooth under pack straps and cleanly finished cuffs and hem for next-to-skin comfort. Handwarmer pockets and vertical chest pocket hold your daily essentials. Hip length. 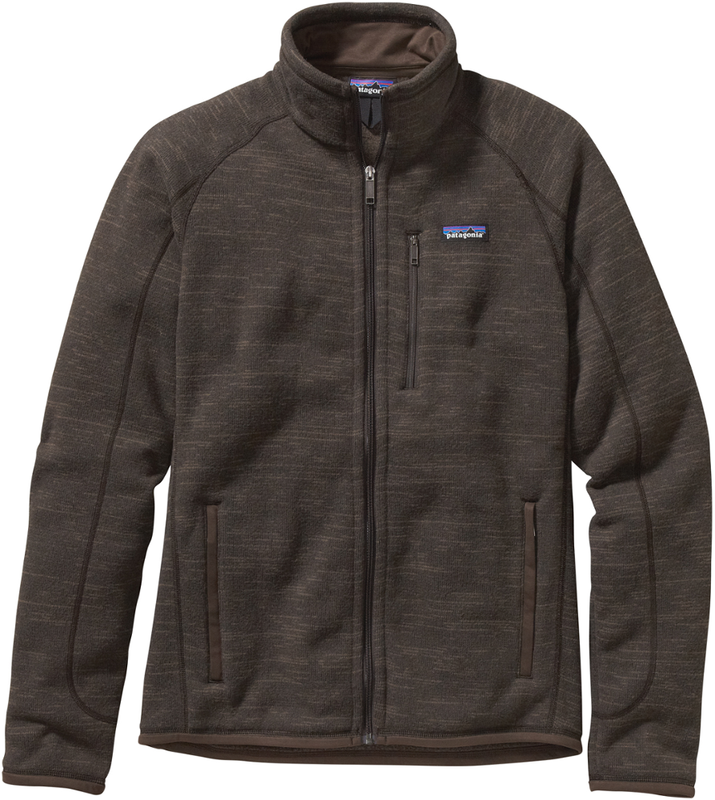 Fuzzy, soft, and impressively warm, the Patagonia Men's Micro D Fleece Jacket is a lightweight fleece companion for casual hikes, weekend camping trips, and cold-weather layering. 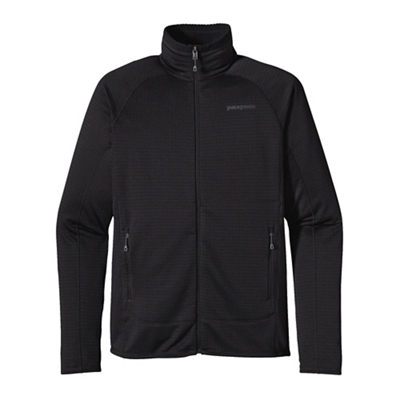 Recycled polyester fibers actively wick moisture during active pursuits, meaning you won't soak in perspiration when you're moving quickly outdoors. Adding even more versatility, zippered hand and chest pockets secure snacks and essentials when you're on the trail or cruising around town.